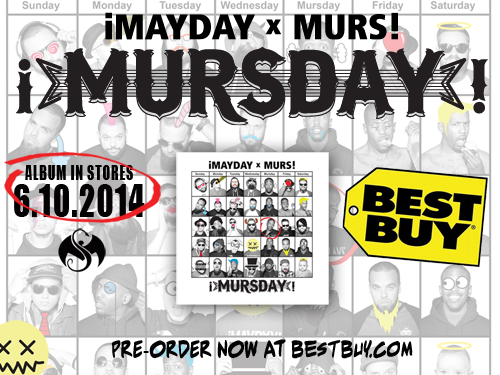 Take a sneak peek of the visuals to come from MURS x ¡MAYDAY! – ¡MURSDAY! Don’t forget to cop that at your local Best Buy when it drops! 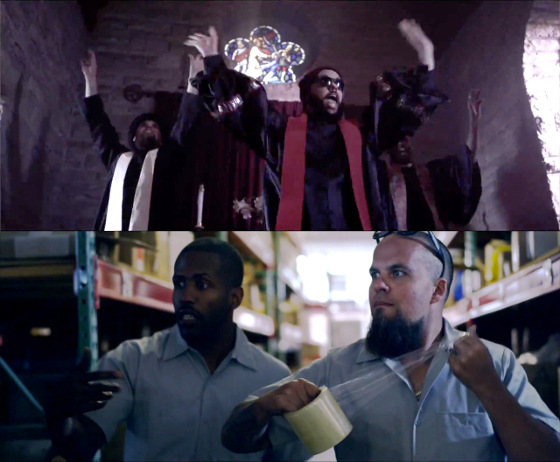 What do you think of the video snippets?